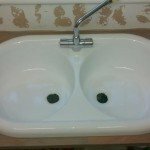 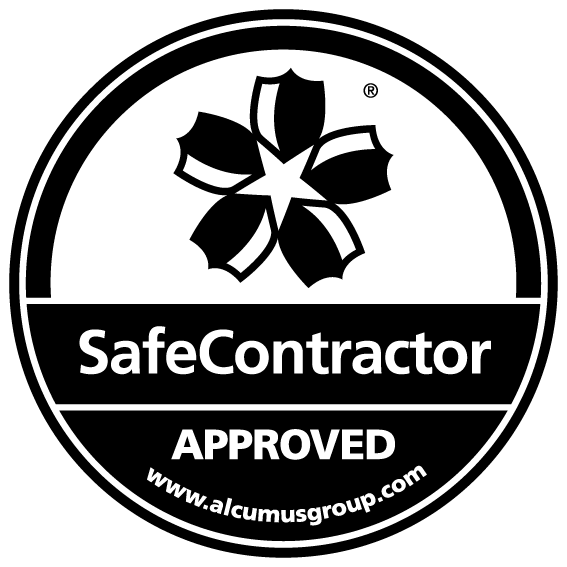 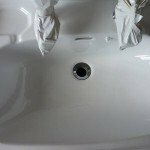 Choose in situ sink repair and resurfacing from a team that holds expertise in reviving your old sink to look as good as new. 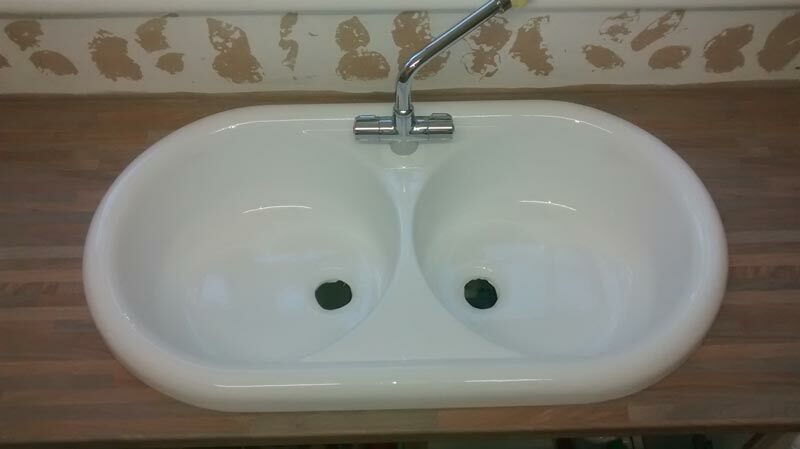 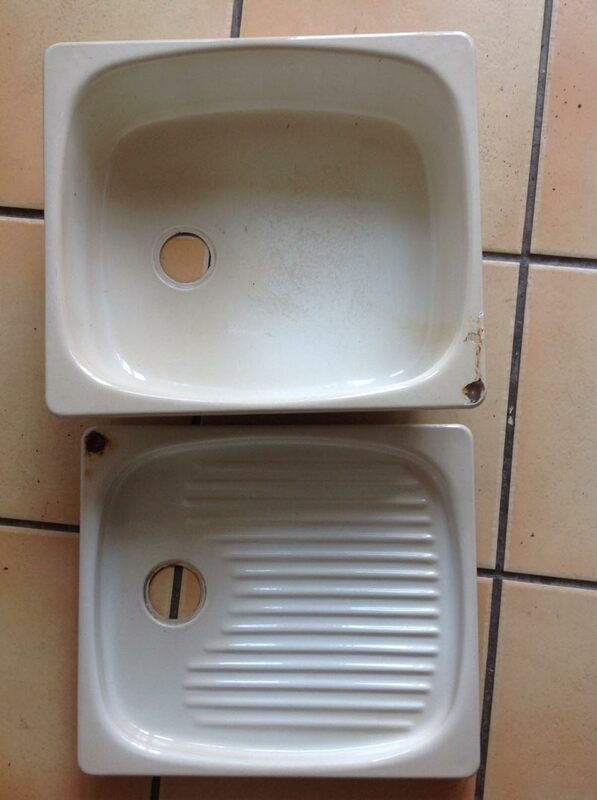 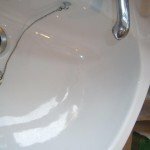 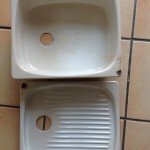 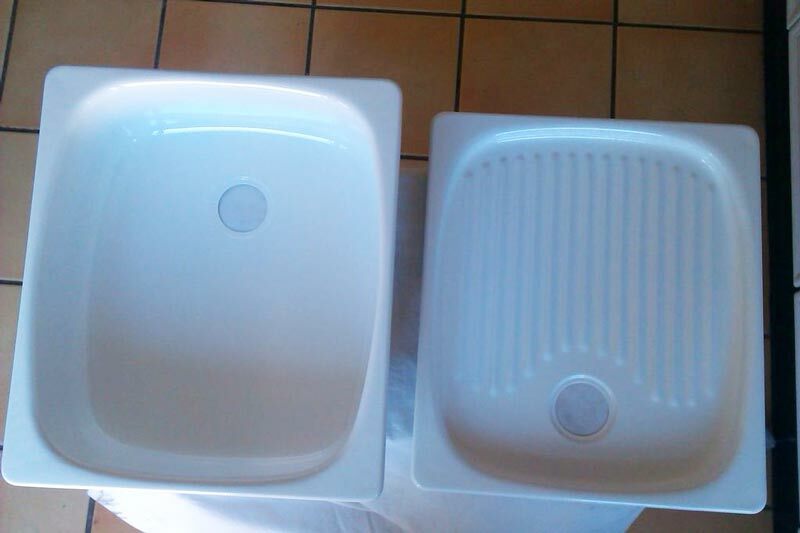 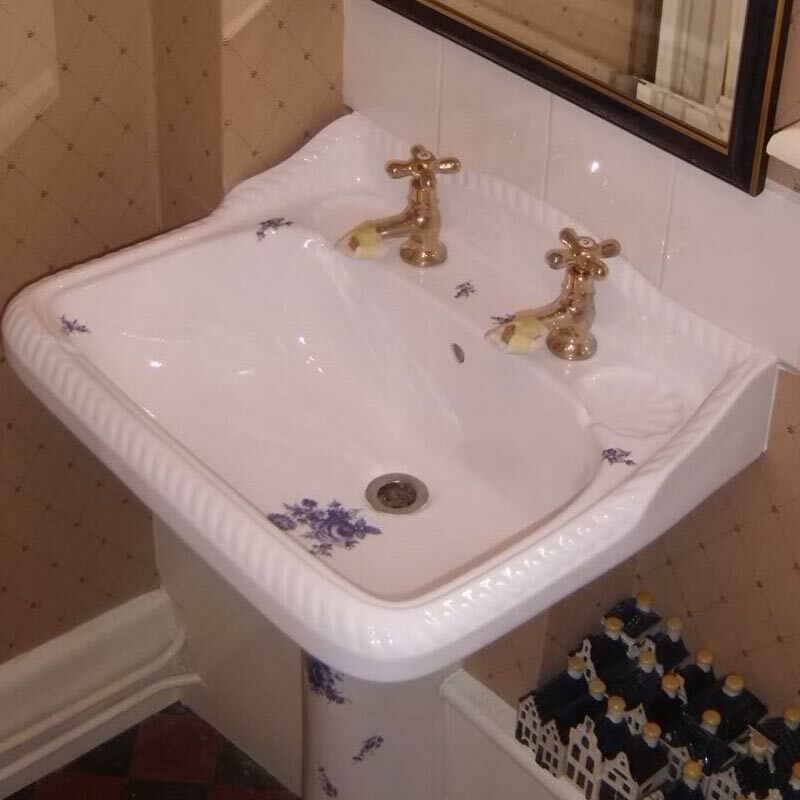 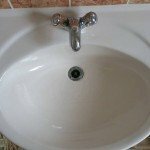 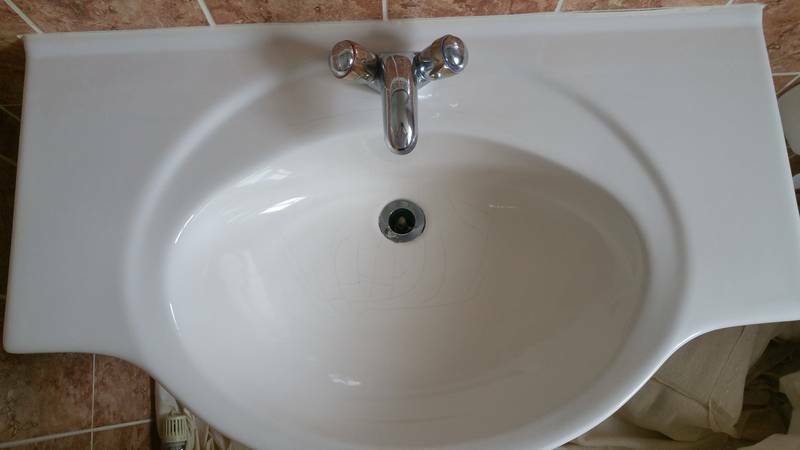 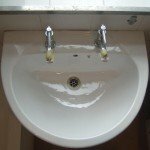 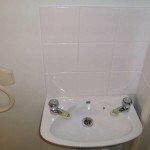 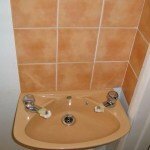 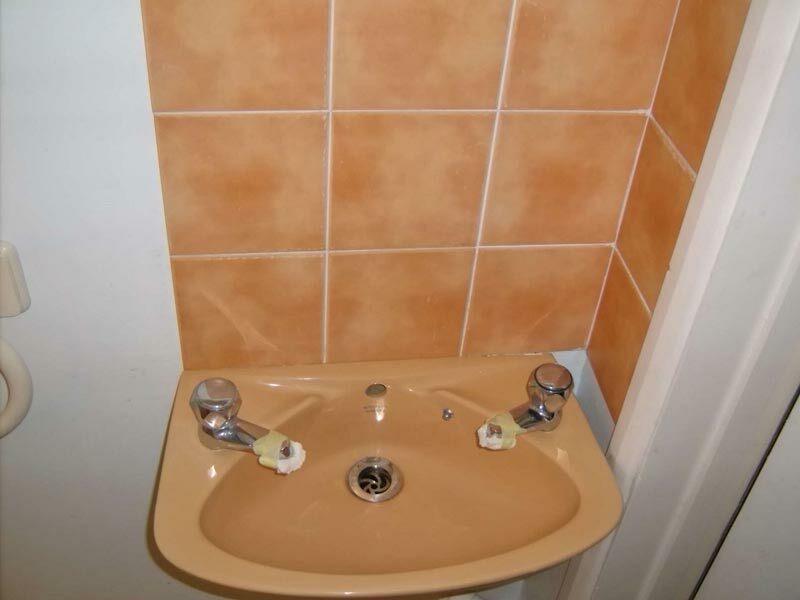 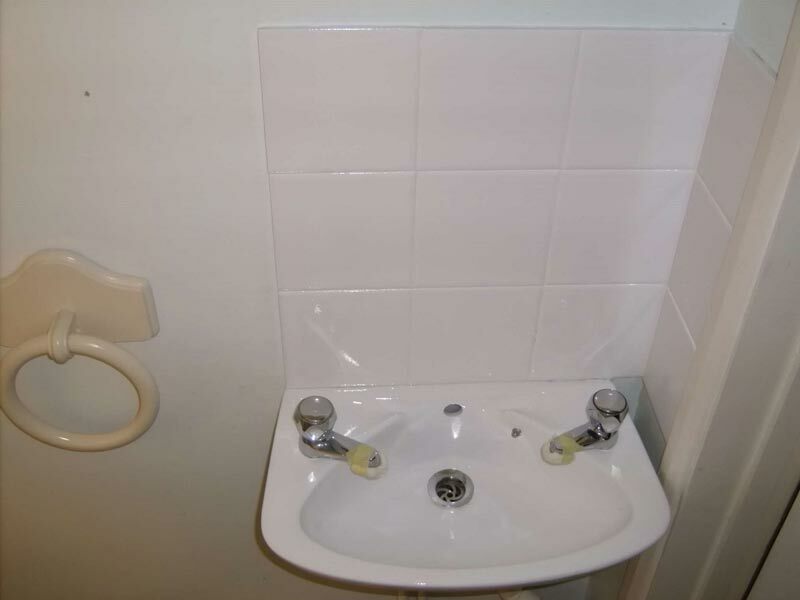 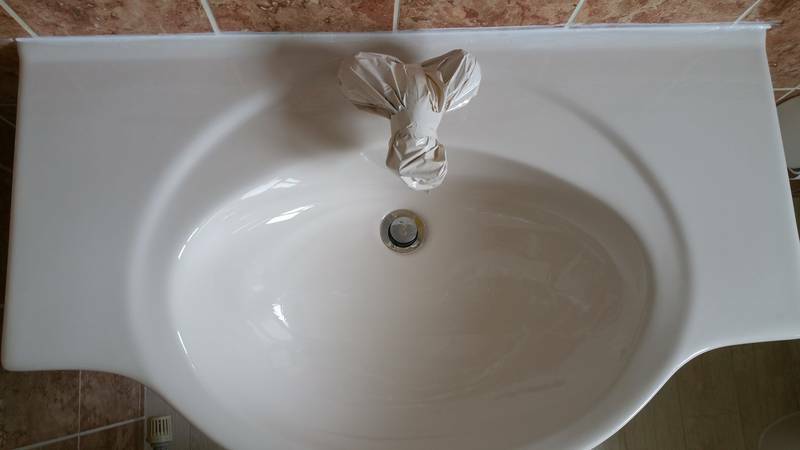 Whether you want to restore an old ornate sink or avoid the cost, mess and inconvenience of a replacement, Mendabath's sink repair service carried out by our highly trained specialists will deliver a service suited to your needs. 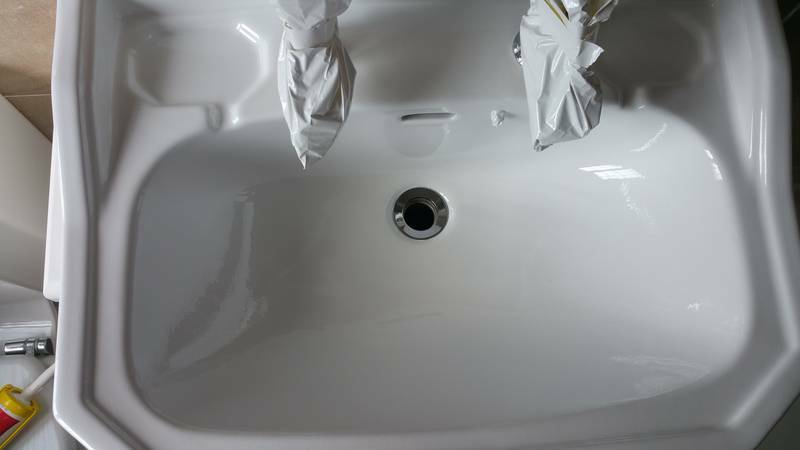 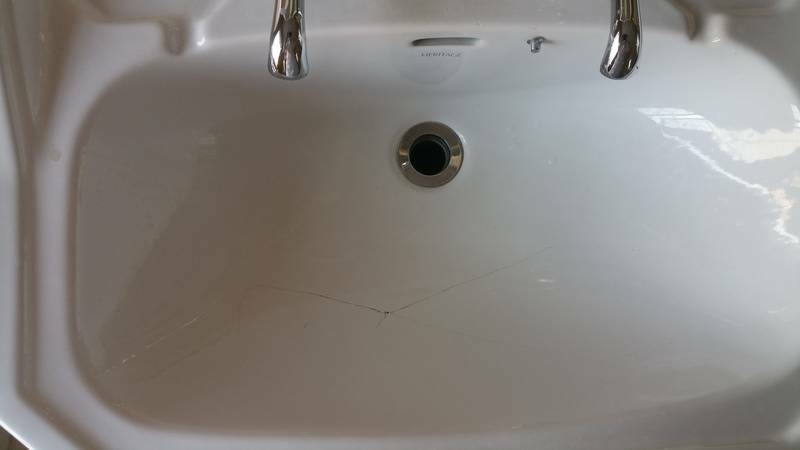 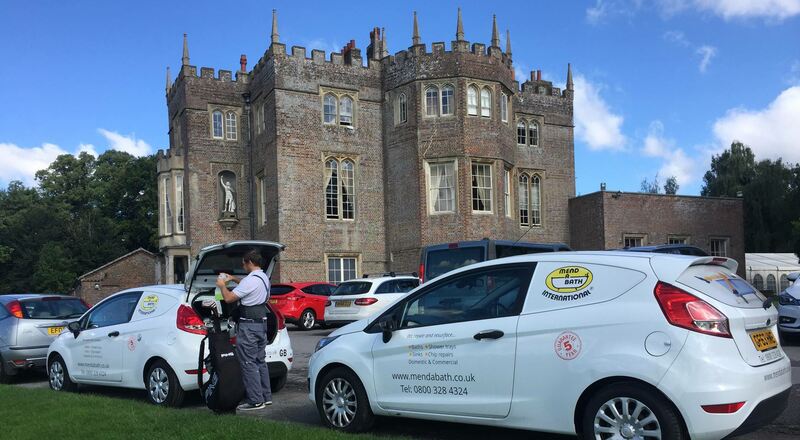 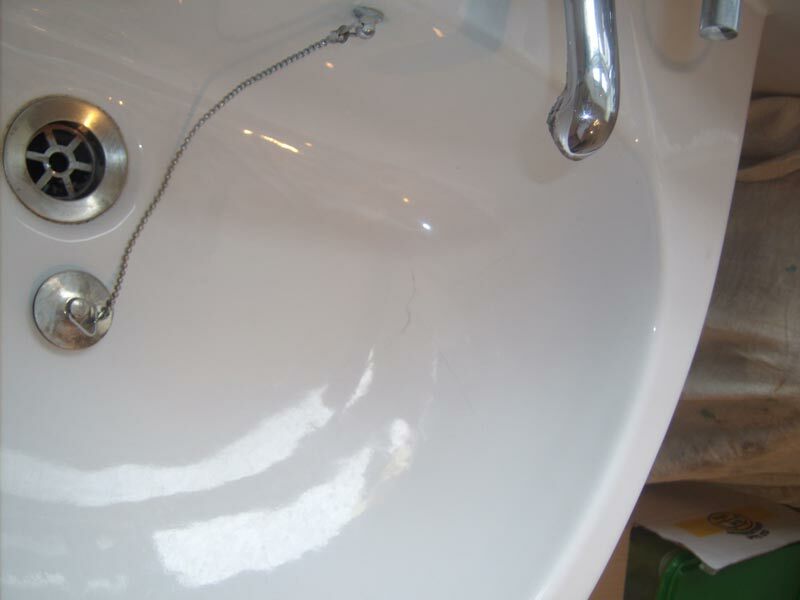 Mendabath technicians have been assisting home owners, hoteliers and commercial building managers across the UK restore the beauty of their chipped, cracked or dirty sinks while making them more resilient against all kinds of forces such as temperature and pressure. 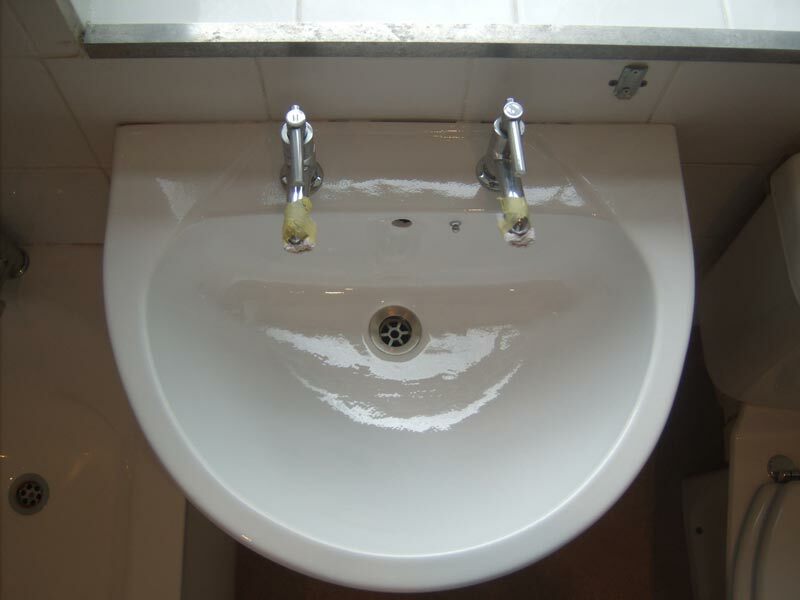 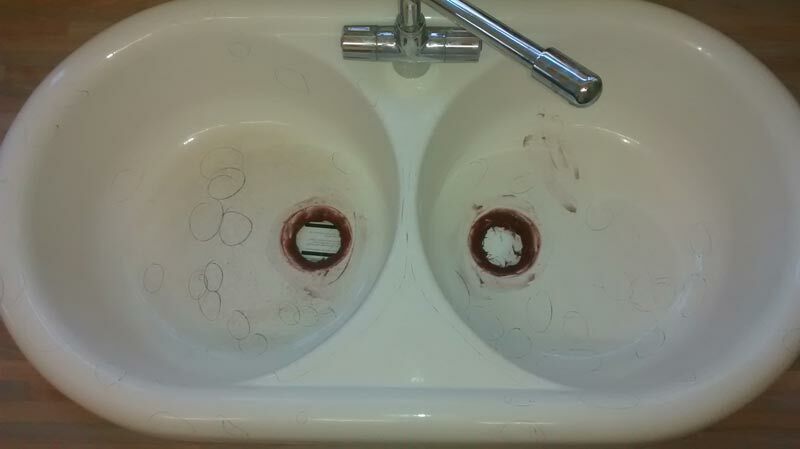 Mendabath delivers solutions that are quick and cost-effective with no mess, and no fuss. 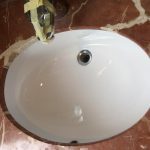 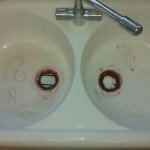 We can help you save more than 60 percent on the cost of a new sink with our sink repair solutions that come with a 5-years guarantee in writing. 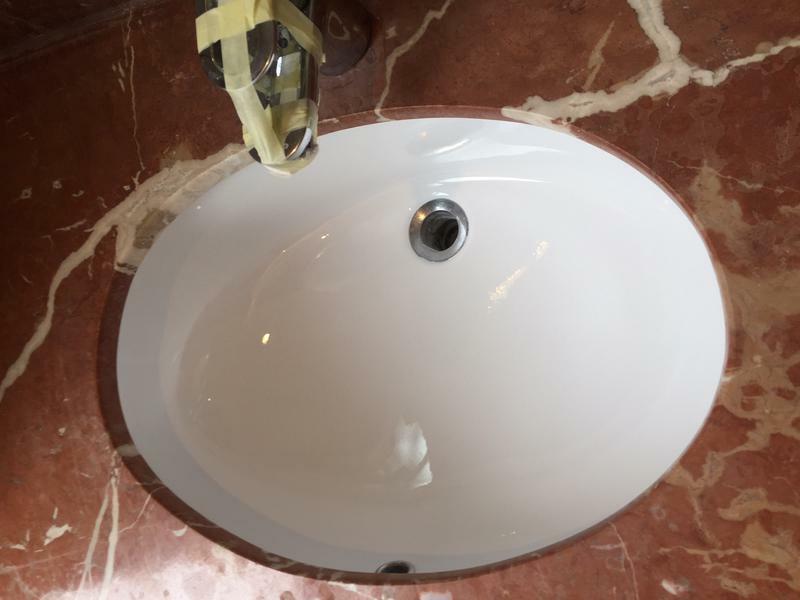 At Mendabath UK, we believe that real value comes from the perfect fusion of high-level expertise and high quality material. 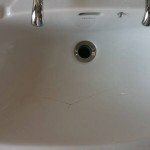 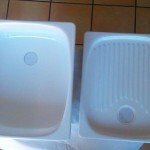 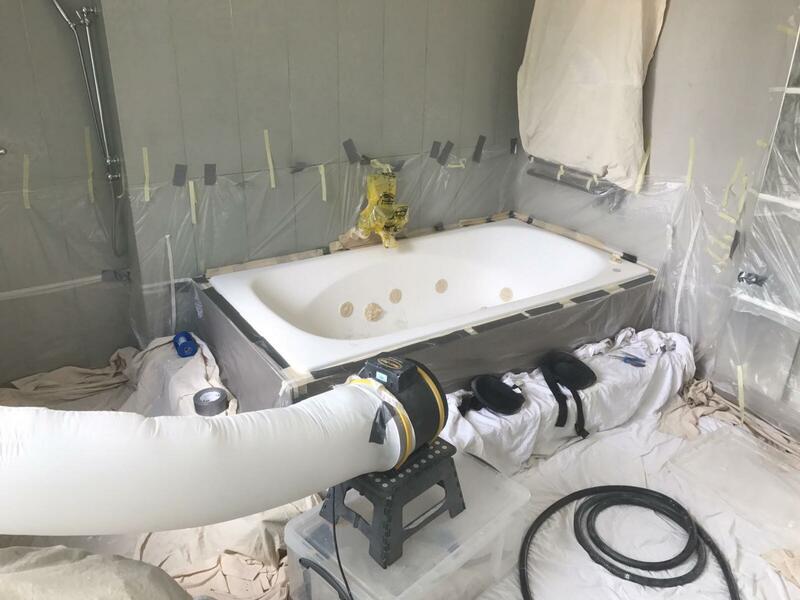 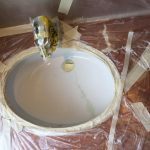 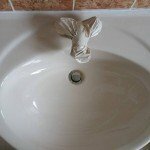 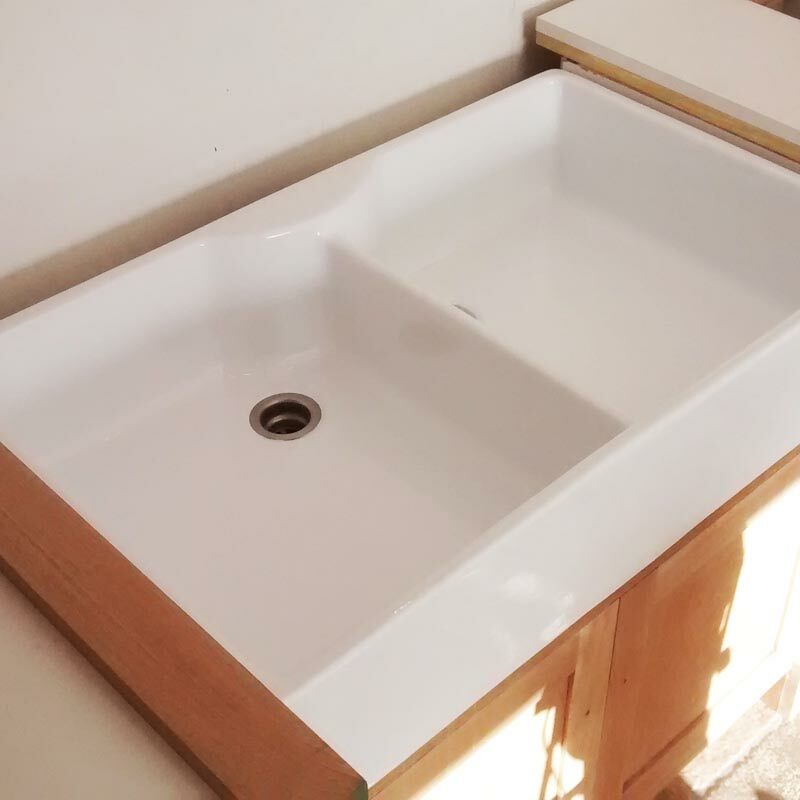 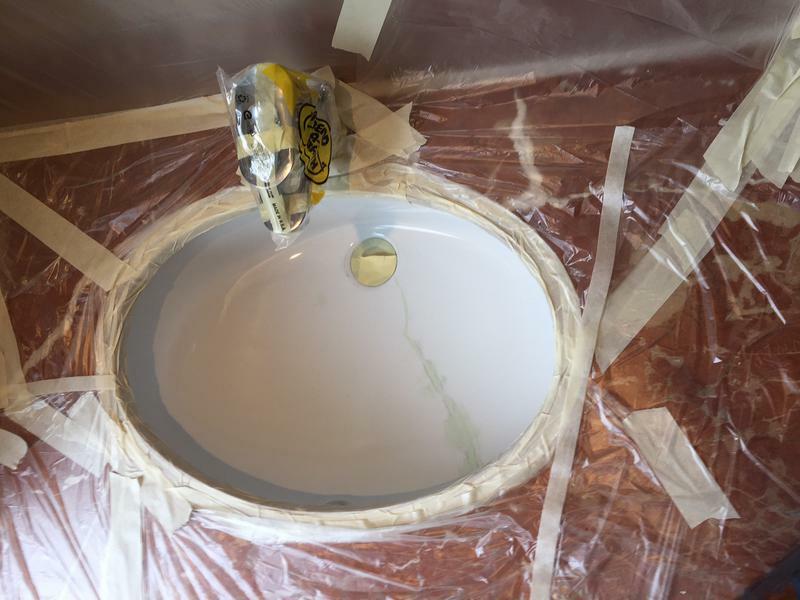 Our sink repair solution involves the repair of cracks, scratches and all kinds of flaws through the use of our exclusive material that works as a protective shield, thereby extending the life of your bathroom sink.